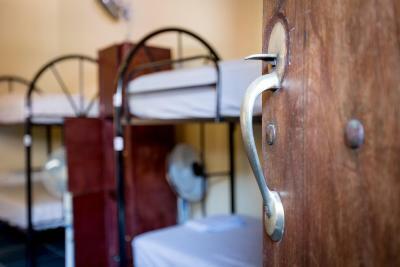 Lock in a great price for Poco a Poco Hostel – rated 9.4 by recent guests! 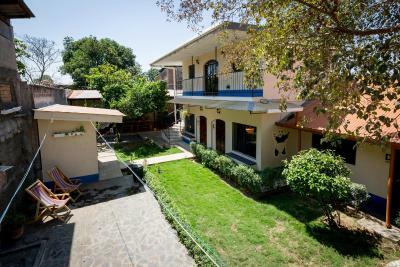 Very nice hostel with great staff and facilities. The owner is also really nice and helpful. 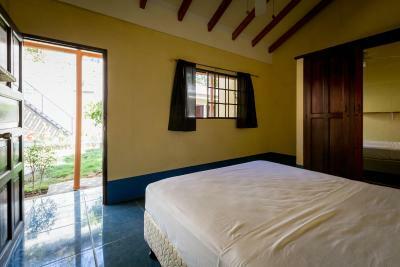 The rooms are clean and spacious. I also liked the community feel of the place. 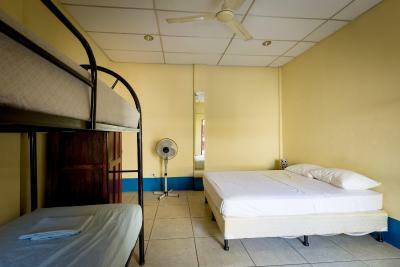 Already recommended this hostel to my friends. Friendly staff, beautiful atmosphere with plants and little cats and poco the dog :) I recommended this place to a friend and she's coming today. 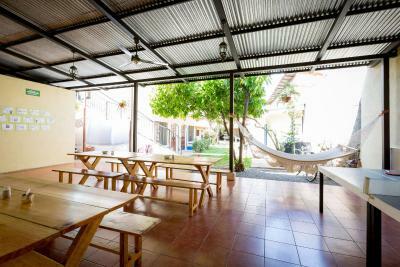 Poco a Poco has everything you could want from a hostel; wonderful staff, a beautiful outdoor area, a well equipped kitchen, a friendly atmosphere, and hammocks (the good kind). 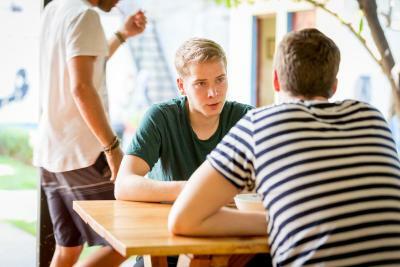 The nightly social events give you an opportunity to get to know the other guests, but end at around 23:00, giving you the option of either going out to a second location or to go to sleep without unwanted noise. 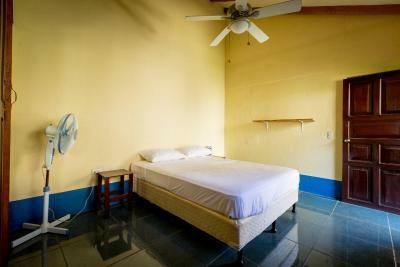 This hostel has been full throughout my stay, during low season no less, and it's easy to see why. 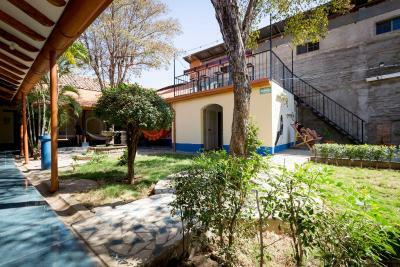 I have stayed in my fair share of hostels, and this one has more than earned it's place among my favorites. These people just simply get it! 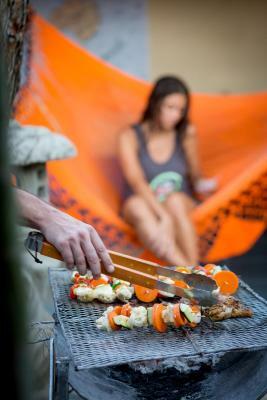 Everything you want as a backpacker is there. Especially I liked how spacious it is. 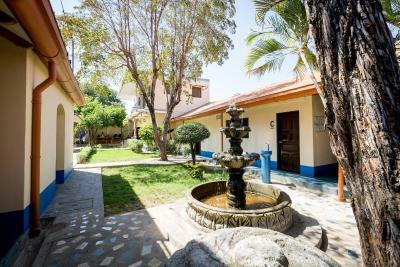 The staff is very friendly and will defenitely help you with improving your Spanish if you want to. 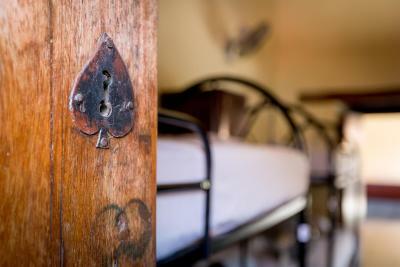 Facilities are great and the rooms are very comfortable and dark. 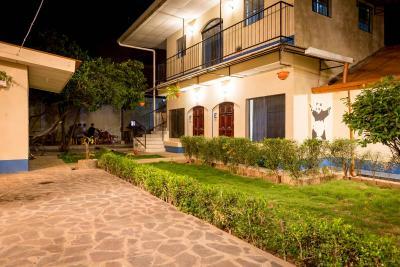 Also the whole hostel looks gorgeous. Activities every evening. Helpful staff and volunteers. Huge dorm with a lot of space. Wonderful kitchen. 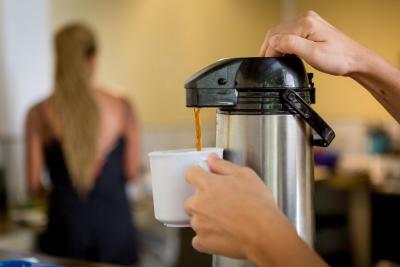 Free tea and coffee. A lot of hammocks to chill out. Cheap water refill. 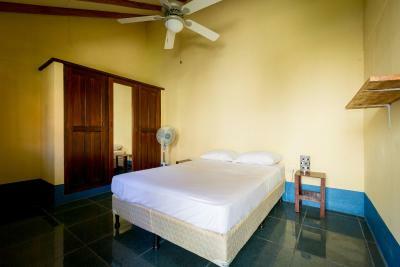 Value for money stay. Nice wifi. Good social vibe. A lot of solo travelers. 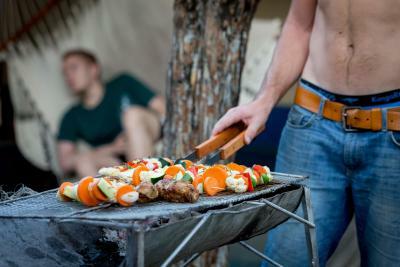 Hostel made Christmas dinner for hostel guests and other travelers visiting Leon! Plus there were crepes every night. 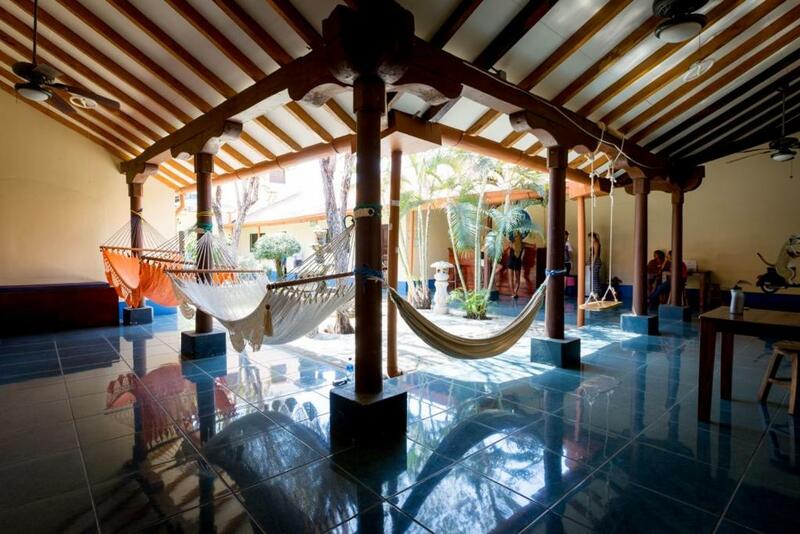 Great courtyard with hammocks and chairs for relaxing (beware of mosquitoes at night). Decent $1 breakfast in the morning and cheap beer on the honor system. 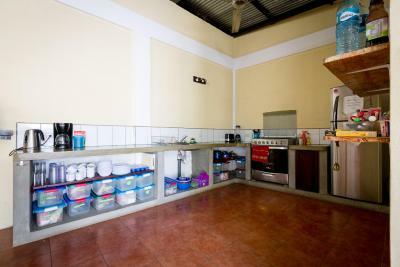 Large fully equipped kitchen if you want to cook yourself. 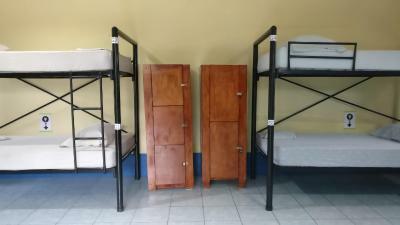 Dorm room was large with comfortable beds and super quiet even though it faced the street. Bathrooms had plenty of space for everyone. 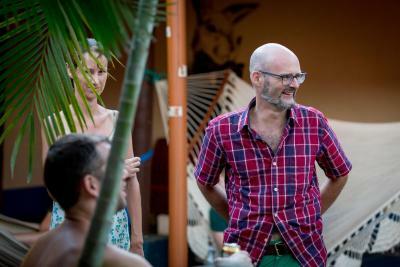 Wouter & Sophie were fabulous hosts. From adjusting my online booking to facilitating my onward travel, Wouter & Sophie tended to my every need with timeliness and care. 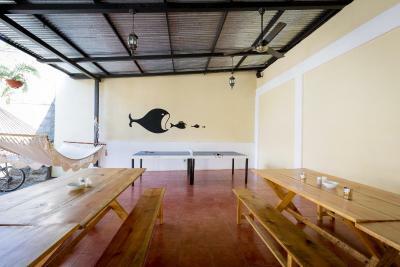 You can tell that Poca a Poca is their labor of love and that they've gone to great lengths to make sure their guests have comfortable and lively stays at their hostel. I am a solo traveler visiting in late September 2018 and want to note that I had no issue navigating around the country with ease. Leon is a very special place in that you arent treated as one of many tourists. I felt welcomed by the locals and easily integrated into the beautifully vibrant street scene there. Thanks for the lovely experience Poca a Poca! 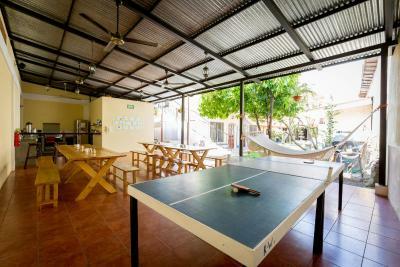 Located in León, in a building dating from 19th century, Poco a Poco Hostel has barbecue facilities and guestrooms with free WiFi. 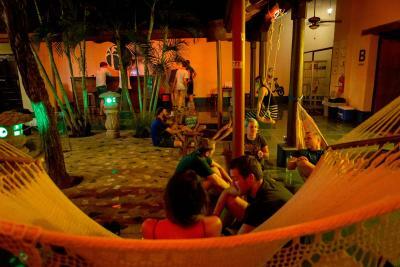 Among the various facilities are a garden, a terrace, as well as a bar. Staff on site can arrange airport transportation. 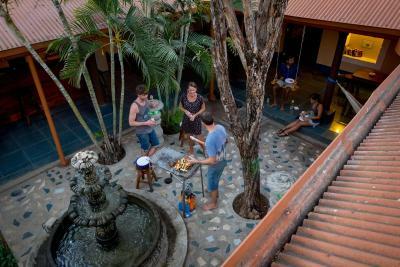 At the hostel, the rooms come with a patio. 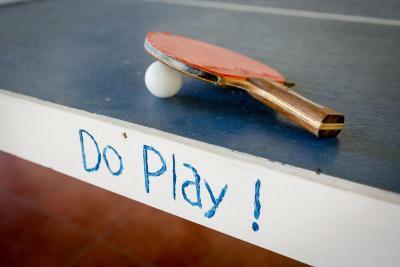 You can play ping pong at Poco a Poco Hostel. 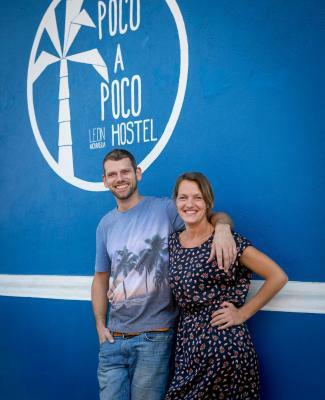 When would you like to stay at Poco a Poco Hostel? 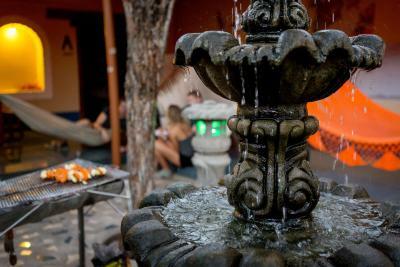 House Rules Poco a Poco Hostel takes special requests – add in the next step! 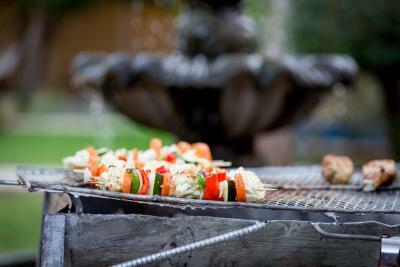 Awesome staff, great facilities, spotless clean, good vibes. Couples sharing beds in the dorms. Super comfy beds and pillows. Nice living spaces. Friendly and helpful staff. So friendly dutch couples/owners, very helpful and also their staff. 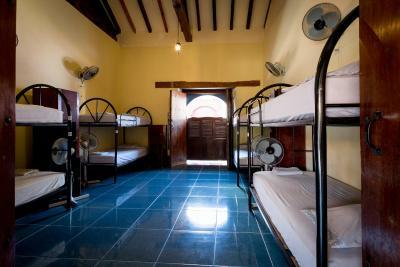 They keep the hostel in a European standard but of course in a Nicaragua style. Can also recommend there café they have. Poco a poco is a friendly hostel in the city centre of Léon. 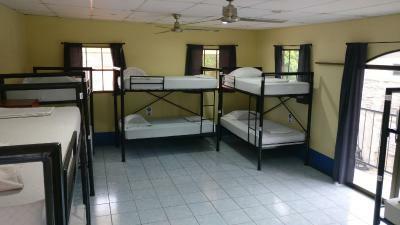 The beds were comfortable, the communial area is excellent and the kitchen have everything you need to cook a meal. The staff and the owner were amazing. 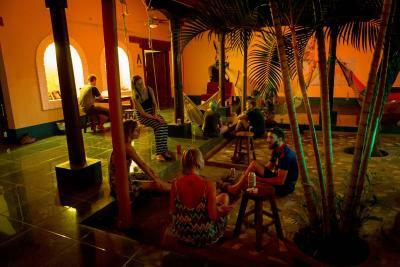 It is not a party hostel, but a nice social hostel to meet people and enjoy a few drinks. 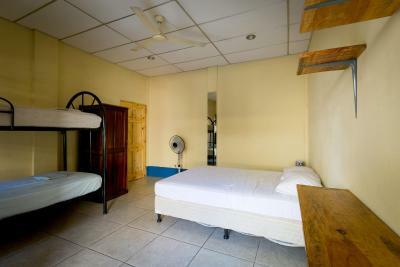 I would wholeheartedly recommend to stay in this hostel! 1. Weak WiFi in the dorm room. 2. 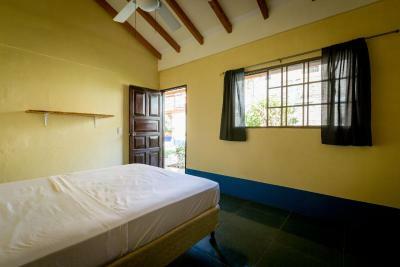 It would be great if a shelf and light are provided for the upper bed. 3. Difficult to climb up the upper bed. 4. The toilet becomes dirty at the end of the day. 5.Only cold water in the shower. 1. 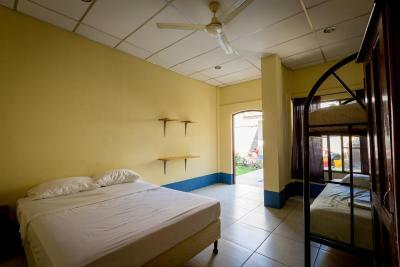 Location : 7 minutes walk to the central park and the main cathedral. 2. Staff : helpful and friendly. 3. 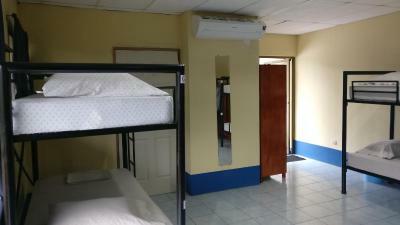 Dorm : super spacious ! Beds are clean. 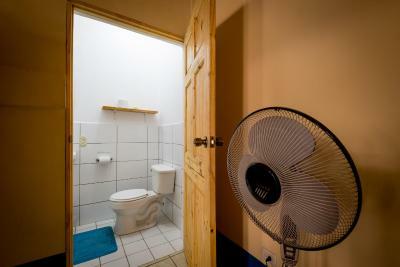 Fan and electric socket for each bed. 4. Very nice common area and garden. 5. 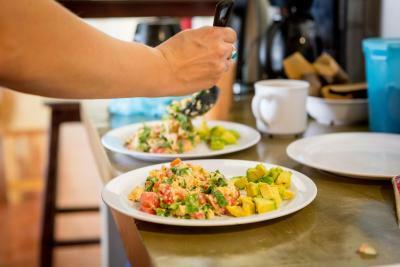 1 US breakfast is offered every day 6. 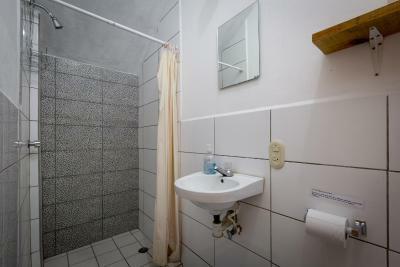 A shelf and many hooks are provided in the bathroom. 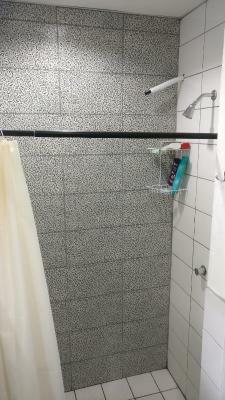 A curtain was in between to separate the shower and the shelf/hooks.